We offers huge ranges of bedroom mirror to create an stunning look. 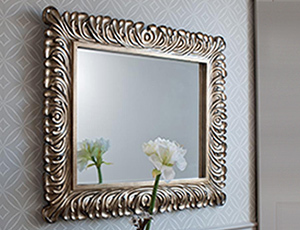 Create an depth, space and light with the simple addition of mirrors in your home. You are sure to find the one that completes your space. And it is available with different material and color options.